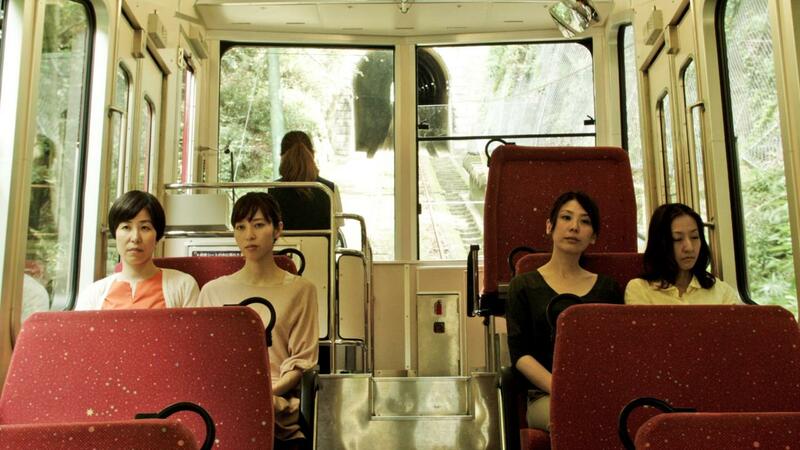 Writer and director Ryusuke Hamaguchi first came to international notice when his graduation film Passion was selected for the Zabaltegi Section of San Sebastián International Film Festival in 2008 as well as the Tokyo FILMeX competition. Since then he has crafted feature and documentary feature films including The Depths (2010), the Tohoku Trilogy documentary series (2011—13), and feature films Intimacies (2012) and Touching the Skin of Eeriness (2013). 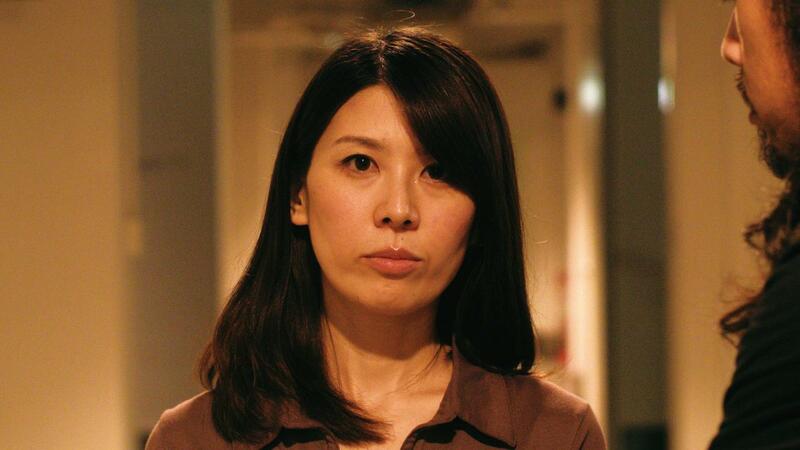 Happy Hour’s screenplay was awarded a Special Mention at Locarno. Tadashi Nohara entered the Graduate School of Film and New Media, Tokyo University of the Arts in 2007, where he studied under APSA Academy member Kiyoshi Kurosawa. An accomplished writer and director, his works include feature film Kyoko, a piece of the omnibus Lush Life (2009) originally written by Kotaro Isaka and feature film Elephant Love (2009). Tomoyuki Takahashi holds a Masters from the Graduate School of Nihon University College of Arts where he studied screenwriting. Starting his career writing for horror projects, his major scripts are for Hamaguchi’s Touching the Skin of Eeriness and Natsuka Kusano’s Antonym (2014).